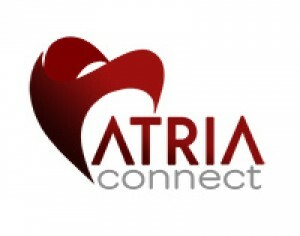 Atria Connect provides low-income communities with point-of-care medical devices, connects them with healthcare professionals around the world, and provides a continuity of care through frequent physician trips. San Diego, California – October 1 2018 – GE Healthcare has announced today an equity investment in SonoSim, a global leader in ultrasound education and training. October 2, 2018 — GE Healthcare announced an equity investment in SonoSim, which specializes in ultrasound education and training. 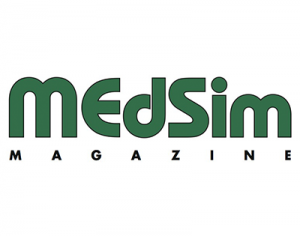 GE Healthcare made an equity investment in SonoSim, a provider of ultrasound education and training. San Diego, California – October 1 2018 GE Healthcare has announced today an equity investment in SonoSim, a global leader in ultrasound education and training.